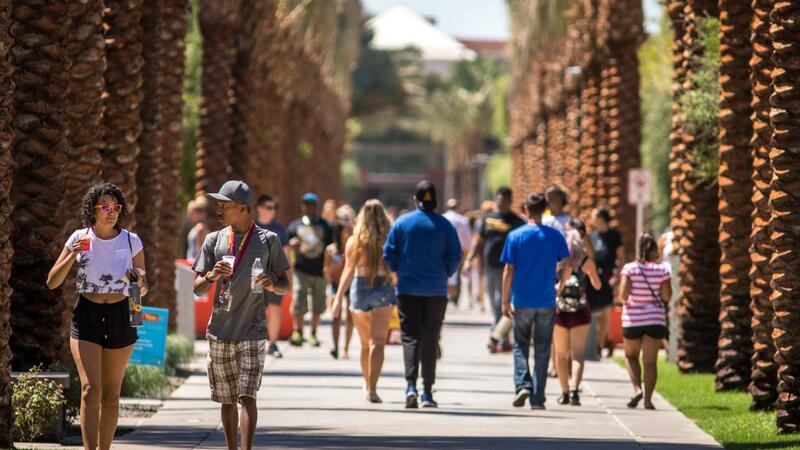 With summer just around the corner, many college students will be leaving campus to go back home until classes begin again in the fall. For those who live on-campus or in student housing, this often means packing up belongings and moving back home. However, if you are coming back in the fall, then you have to deal with the burden of bringing everything back. To avoid this back-and-forth mayhem, especially if you live far away, we suggest using local self-storage solutions to hold your belongings until you return to campus. 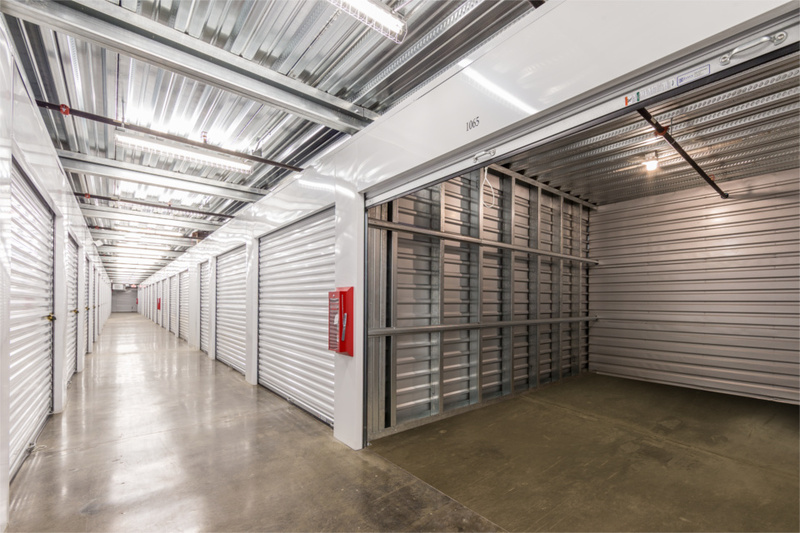 Even though self-storage units are a great tool during the summer months when you aren’t able to keep your items with you, they are also beneficial year-round. College dorms and apartments tend to be on the small side, so having a storage unit grants you more space for your items. The best part is, you can access your belongings whenever you need it. You can keep your swimwear and shorts safe during the winter months, and your heavier winter coats will not crowd up your closet during spring and summer. Do you have bulky textbooks laying around taking up space? Self-storage is also a good solution. They won’t clutter your living area or impede on the belongings you currently need access to, but they will remain readily available when you’d like to reference a book from a past course. While the same advantages apply even to those who are about to graduate, they are also additional benefits to self-storage once you are done with college. Now that you likely have a job and are living on your own, you may not be able to initially afford a nicely-sized apartment, or you may be in a studio apartment. Self-storage will help you maximize your living space by providing an outlet for items that you do not need on a daily basis.